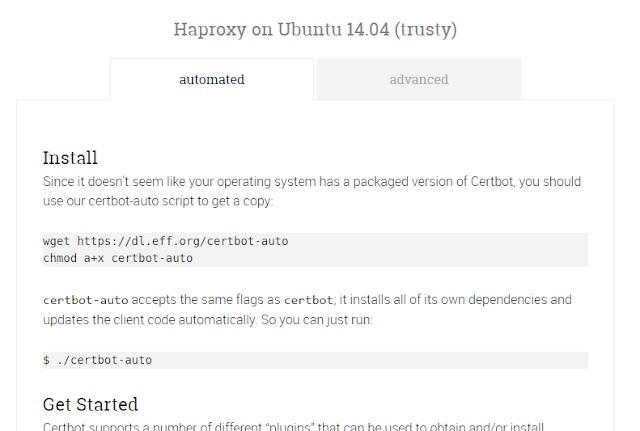 I wrote a How To last week showing how to install HAproxy 1.6 on Ubuntu 14.04. 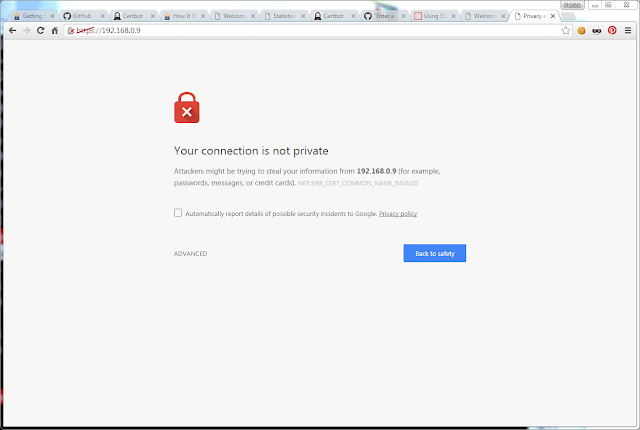 Now I want to cover setting it up to use an SSL certificate using Let's Encrypt. At the end of that How To I this basic set up. 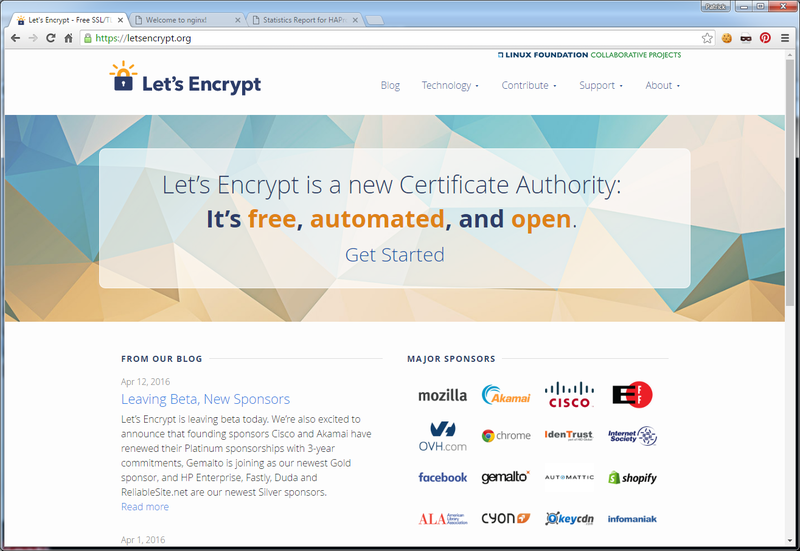 Let's Encrypt https://letsencrypt.org/  is out of Beta! 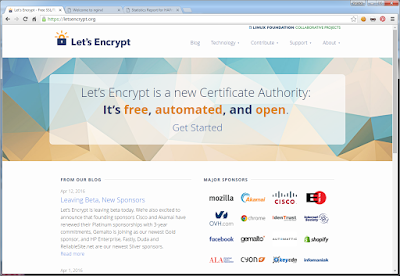 Let's Encrypt is a certificate authority that launched on April 12, 2016 that provides free X.509 certificates for Transport Layer Security encryption (TLS) via an automated process designed to eliminate the current complex process of manual creation, validation, signing, installation and renewal of certificates for secure websites. 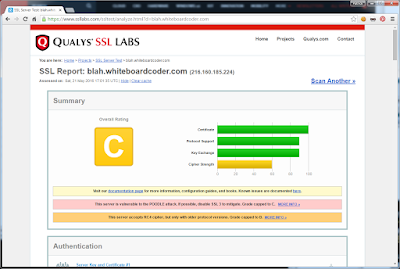 In other words free SSL certs J . They have a very lofty noble goal to make the internet more secure by helping small sites encrypt their traffic. Now I have not fiddled with Let's Encrypt at all yet so this will be my first go around for it. 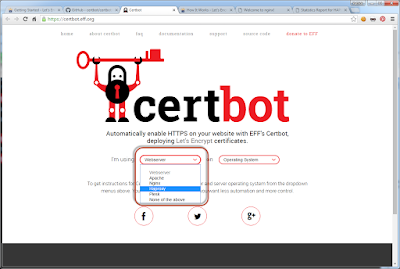 Looks like the first thing I need to do is install certbot https://github.com/certbot/certbot  A tool for getting your certs setup with Let's Encrypt. Looks like it even helps walk you through. And it shows me the install procedure. 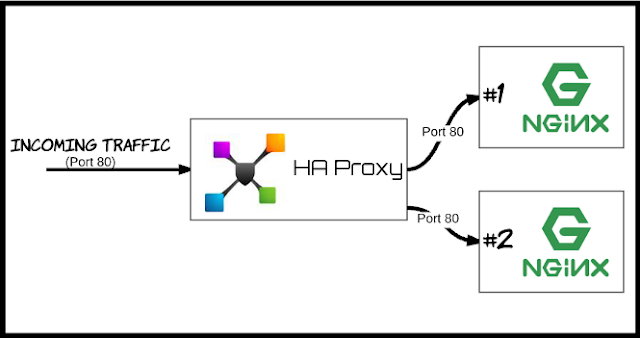 Let me log into my HAProxy box and install the tool there. Or if you are doing more than just an experiment you should probably move this to a more permanent home…. Then you could just run. From my first reading of the how to and looking at this letsencrypt needs a way to confirm who I am. 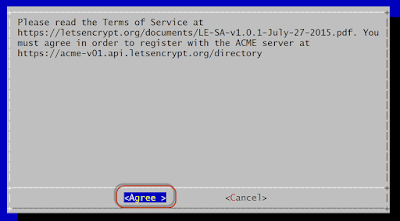 It looks like it will do this by posting information on my website that letsencrypt can read. Let me go run the same commands on my main nginx box that is on the internet. Agree to the terms of service before you use them. Enter in a domain name. 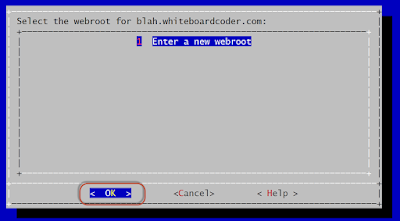 As a test I am going to use blah.whiteboardcoder.com which is currently routing to this server. Looks like it left some information in /etc/letsencrypt. 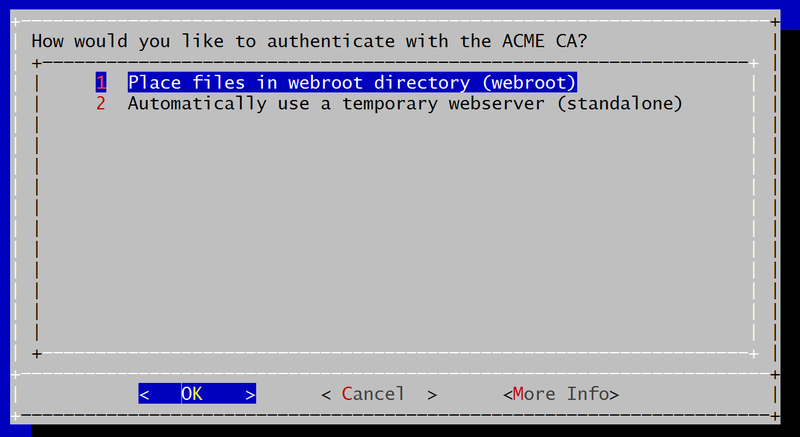 OK I found out why see https://github.com/certbot/certbot/issues/2787  Basically my terminal window was too small. So I made it full screen and it worked! My root is /nginx/sites/nginx so I will enter that in at the bottom there. Another Error I got a 404! 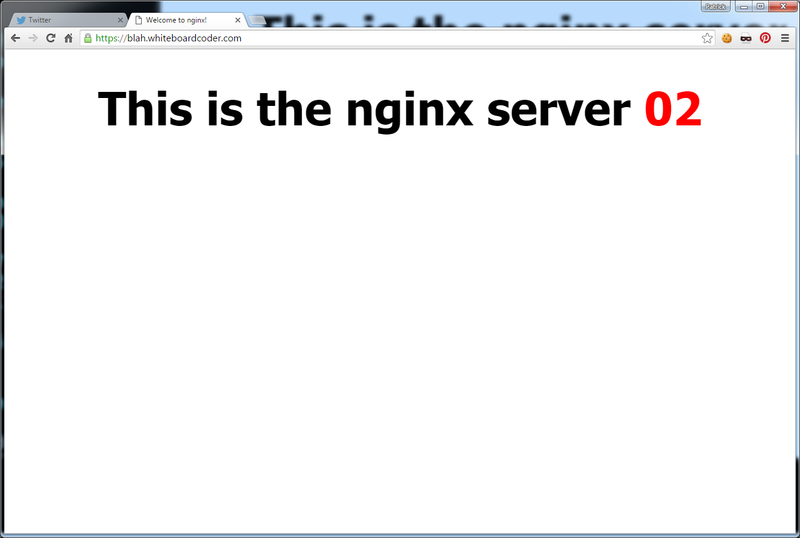 Oops I was looking at the wrong base directory should have been /nginx/sites/whiteboardcoder. Now to get it set up on my HAProxy box! But wait… Can I do that all via just one simple command line command? 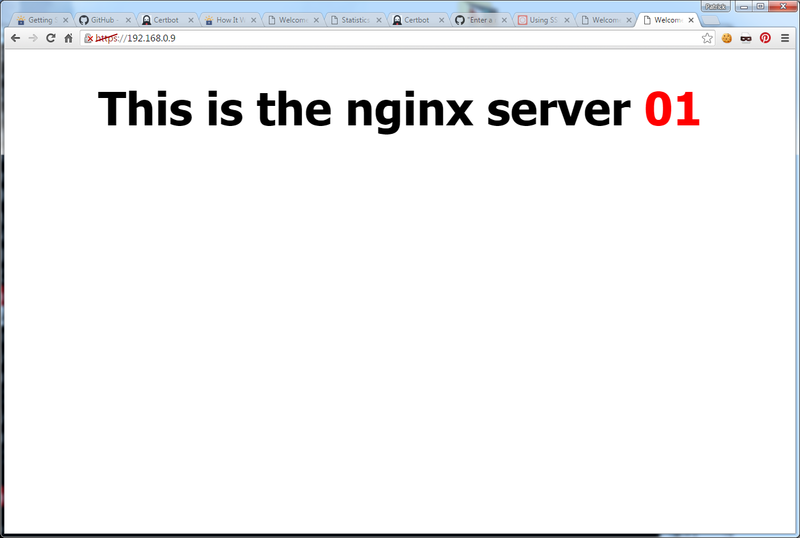 Then I copied the .pem keys to that folder from my main nginx server. You need to combine fullchain.pem and privkey.pem into a single file. > sudo bash -c "cat fullchain.pem privkey.pem > blah.pem"
For the moment I left the port 80 intact and added listening on port 443 and it is pointing to the cert we made. I get this warning, which I will ignore for now. And I actually get the option to use it in advanced even though I am not using the domain I registered. I thought that would not work, but it did. But on to the main show! 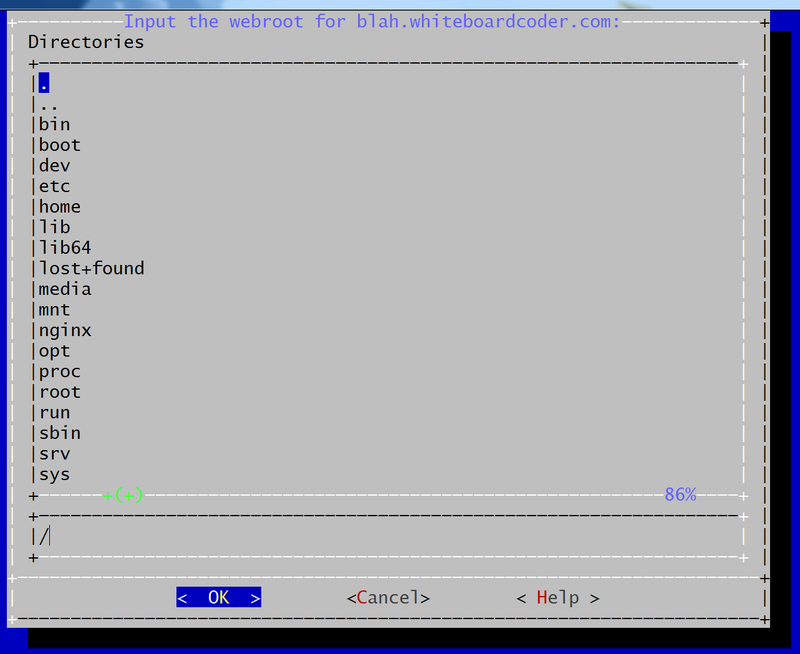 I need to tweak my /etc/hosts file so that blah.whiteboardcoder.com resolves to 192.168.0.9. 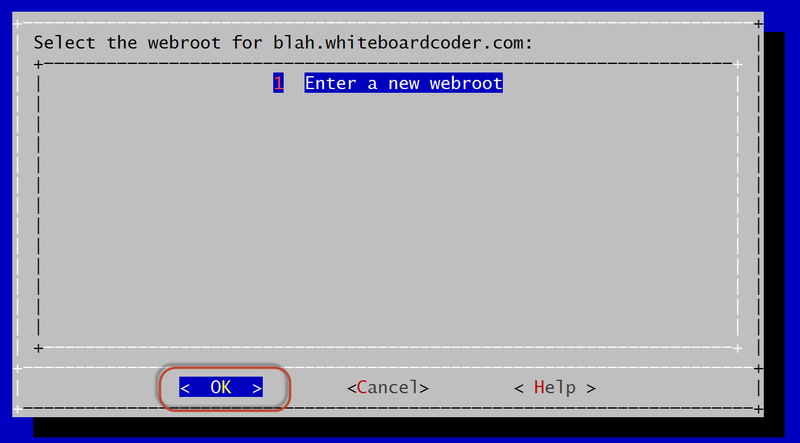 Easy enough to do on a linux system but I am on a Windows box. 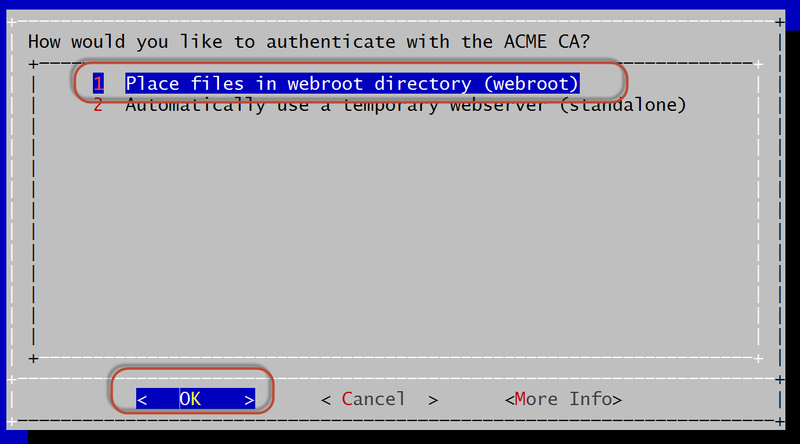 The hosts file is located at C:\Windows\System32\drivers\etc\hosts. 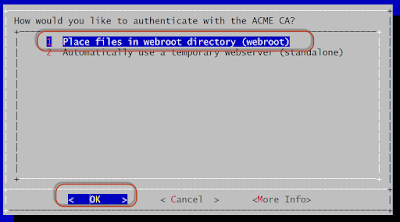 To open it from Cygwin run the following command. I think I heard an angel choir! That worked pretty smoothly. I admit I do not install many SSL certs, but last time I did I remember it being a lot harder than doing it this way. 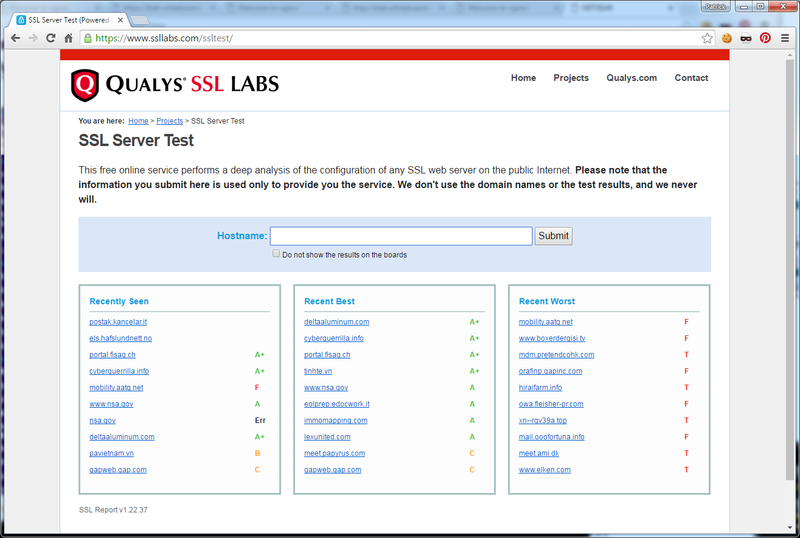 Now that I have it working what is an easy way to have HAProxy redirect all http traffic to https? That addition will redirect traffic. How good is the cert? Now that I have this cert how does it stand up to scrutiny? 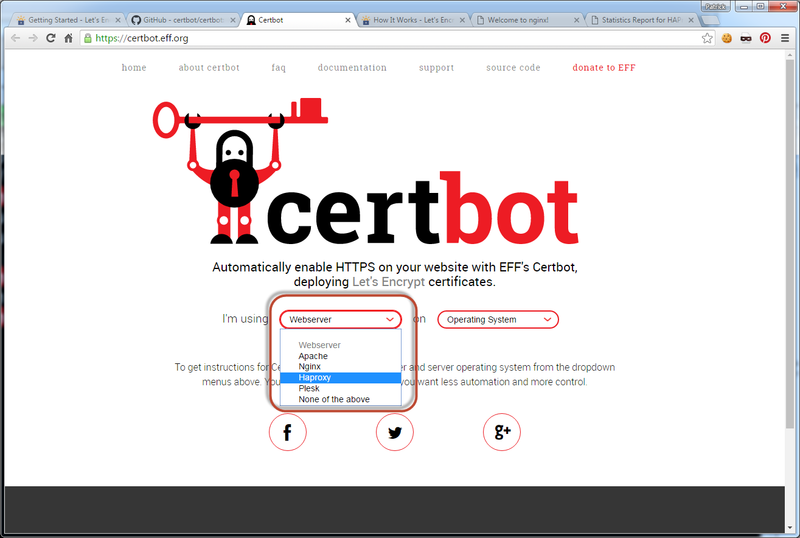 Where you can stick in a URL and get your SSL cert graded. Hmm I got a C… That is not really appealing. Just add the no-sslv3 right there. 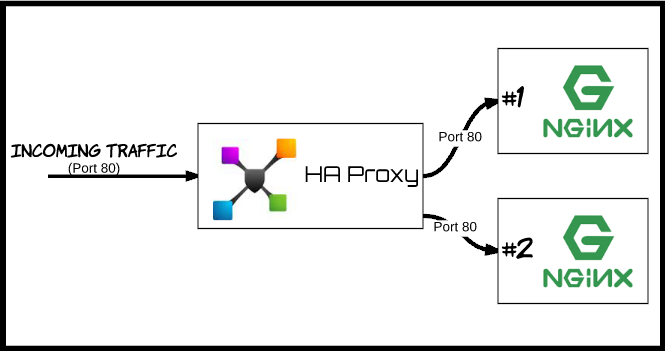 Which has some HAProxy settings suggestions. 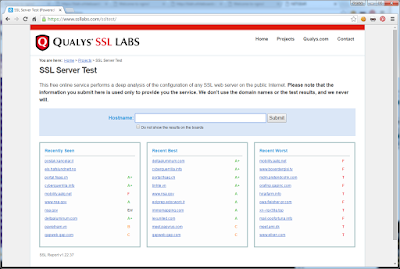 I removed no-sslv3 from the frontend section and moved it and other things to the global section. Hey I am up to an A. But be forwarned it will not work with IE6/8+XP or Java 6/7. On that list the only thing that would concern me is Java 7. Let's Encrypt Certs are only good for 90 days. It looks like they want you to run a simple command twice a day via a cron that will renew it. Nice summary, but how are you going to approach automatically re-installing the certs in HAProxy after they're renewed? 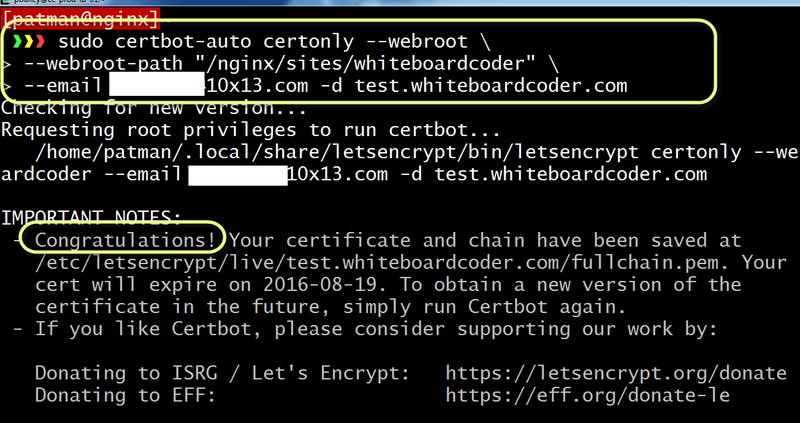 It's slightly confusing that the official Let's Encrypt instructions completely miss out on this part when they talk about cert renewal. I think it needs a script to re-copy the concatenated .PEM files and restart/reload HAProxy.